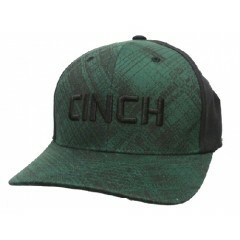 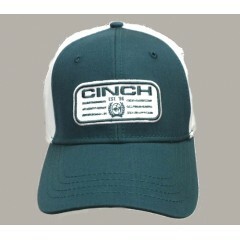 Cinch Dark teal 6 sewn eyelets Snap back OSFM (one size fits most) ..
Cinch Forest Green & Black Flexfit Cowboy Cap Forest Green & Black Embroidered B..
Cinch Gray and purple Cinch Logo on front 6 sewn eyelets Size: S/M and L/XL ..
Cinch Cap New cinch cap to westernhats.com!! 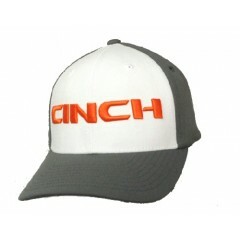 This cap is a flex fit style cap that comes in s..
Cinch Cap in gray, white, and orange! 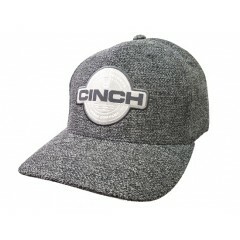 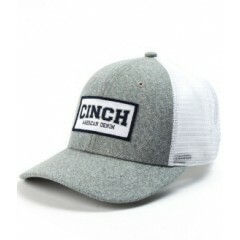 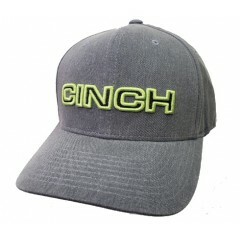 Cinch Gray, white, and orange Orange Cinch logo ..
Cinch Cap green and navy flexfit cap! 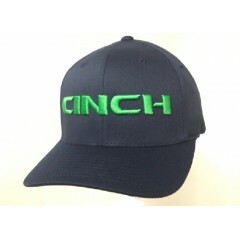 Green and navy Cinch on front in green Flex..
Cinch Caps Grey with American Flag Cinch Embroidery 6 sewn eyelets Flexfit S/M - L/X..
Cinch Caps Grey And Neon Green 6 Sewn Eyelets Flexfit S/M - L/XL ..
Cinch Caps New on westernhats.com! 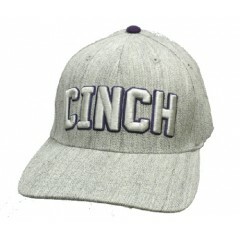 Grey and white snap back cap with Cinch patch! 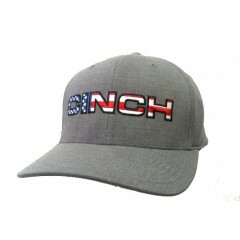 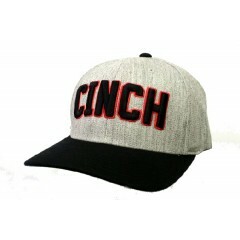 Grey ..
Cinch Cap grey and black flexfit cap! 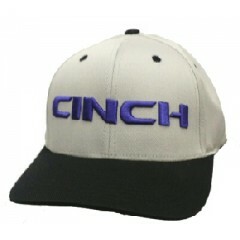 Grey & Black Embroidered Purple Cinch FlexFi..
Cinch Caps Cinch Grey Cinch logo Flexfit Size: S/M, L/XL ..
Cinch Caps Heather Grey Cinch Patch 6 Eyelets FlexFit S/M L/XL ..
Cinch Navy Flannel-like feel 6 sewn eyelets Size: S/M - L/XL ..
Our Cinch cap is navy blue with a Cinch logo on the front with a snap back. 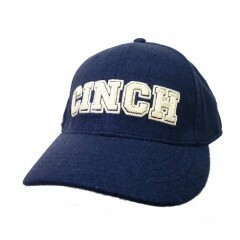 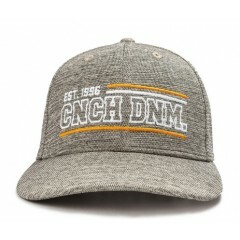 Navy blue Ci..
Cinch Caps New on westernhats.com! 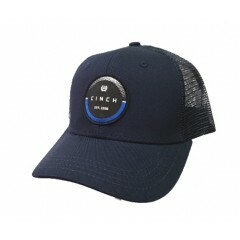 Navy flexfit cap! 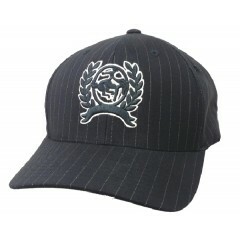 Navy Flexfit Logo on fron..